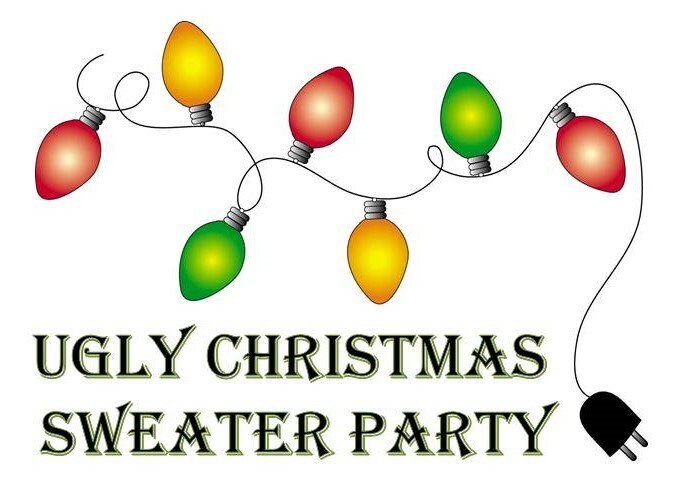 Join us on Friday, December 16th from 5pm-9pm! Enjoy festive music, food and of course…beer! 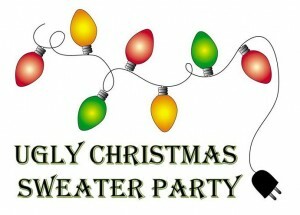 Best ugly sweater wins a free 30 Mile gift card.